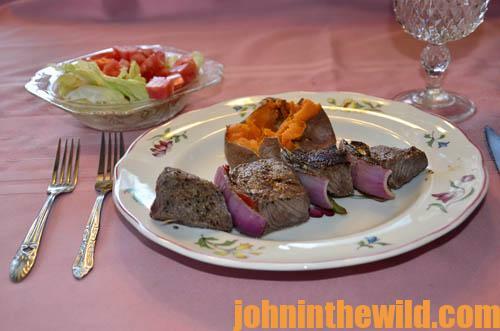 * Venison is delicious and is higher in protein and lower in fat and cholesterol than any domesticated meats. 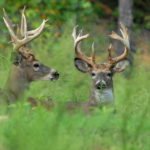 * A deer’s eyes has the ability to focus on both nearby and far-off objects at the same time, and its eyes are set high and spread wide apart to enable a deer to see almost completely around itself. 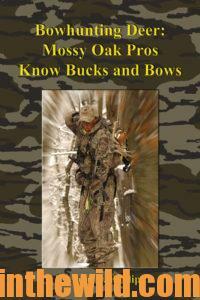 * The hollow hairs comprising a deer’s winter coat are equal in their insulating qualities to the most sophisticated high-tech fibers mankind ever has developed. 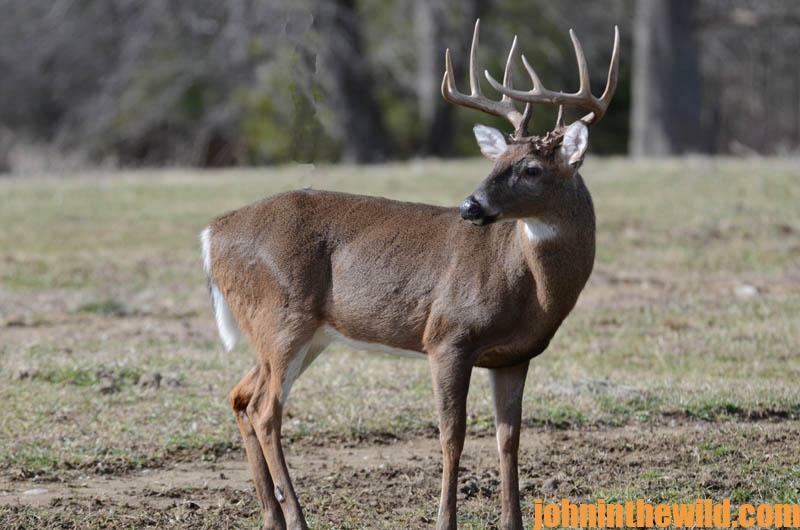 * Buck deer greatly restrict their movement activities in the spring and early summer because their rapidly-growing antlers are rubbery, tender and very susceptible to damage. * Occasional piles of deer pellets that you find when scouting don’t indicate plenty of deer are in your area. 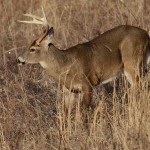 Scientists tell us each whitetail defecates an average of 13 times every 24 hours. * The “Minnesota Giant,” taken by James Rath in 1977, is one of the country’s rarest trophy whitetails because it makes the Boone & Crockett record book in both the typical and non-typical categories, scoring 199-6/8 and 231-2/8, respectively. 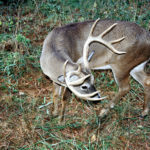 * Thirty known subspecies of white-tailed deer live in North and Central America, all of which are believed to have evolved from the primary strain of the Virginia whitetail (Odocoileus virginianus). * Fawns are born completely odorless, which for the first month of life is their major defense against predation. 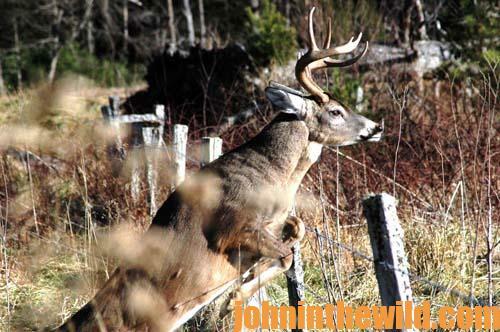 * Deer are ruminants, possessing five-chambered stomachs. They can feed without much chewing, which allows them to quickly return to the safety of heavy-cover bedding areas where they later regurgitate the food for further mastication. 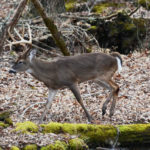 * Biologists using radio-telemetry equipment have determined that, east of the Mississippi, a whitetail’s home range is 2-1/2 square miles and it’s elliptical-shaped. West of the Mississippi their home ranges may be as much as 7 square miles. 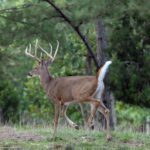 * A study of white-tailed deer stomach contents reports that there are 614 different varieties of plant life the animals regularly feed upon. 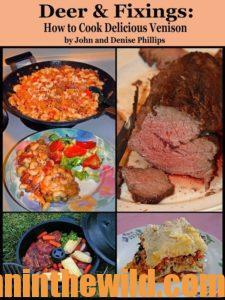 For the best information on preparing venison to cook and 100+ delicious recipes, get John and Denise Phillips’ cookbook, “Deer & Fixings Cookbook,” available in Kindle and print versions, at https://www.amazon.com/Deer-Fixings-Cook-Delicious-Venison-ebook/dp/B007L97HCW. 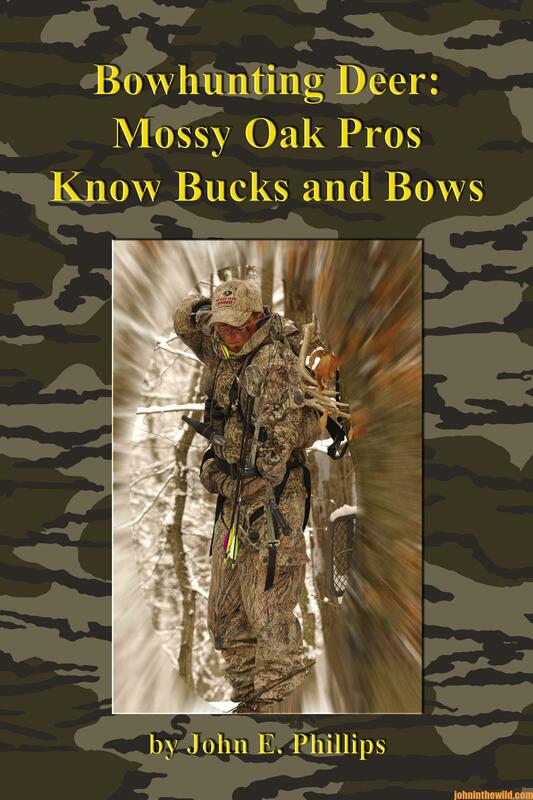 To learn more about hunting whitetails, read John E. Phillips’ book, “Bowhunting Deer – Mossy Oak Pros Know Bucks and Bows”, available in Kindle and print versions, at https://www.amazon.com/Bowhunting-Deer-Mossy-Pros-Bucks-ebook/dp/B013F0T58O.